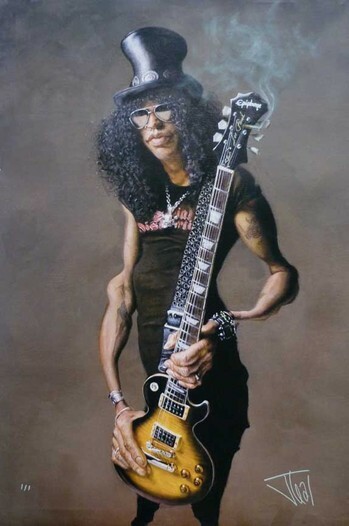 SLASH Acrylic on Canvas. 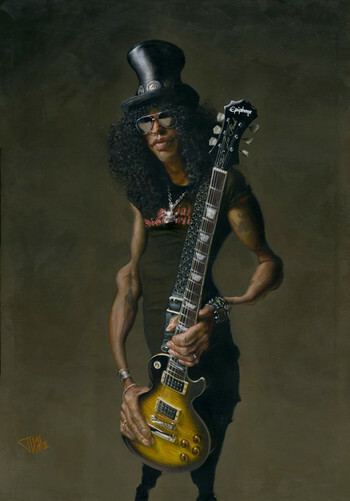 Approx:27' X 39" Spectacular painting by Jota of one of Rock's most dynamic characters. Exceptional detail and color.